• Bear Family's tribute to the legendary French Rock 'n' Roll performer. 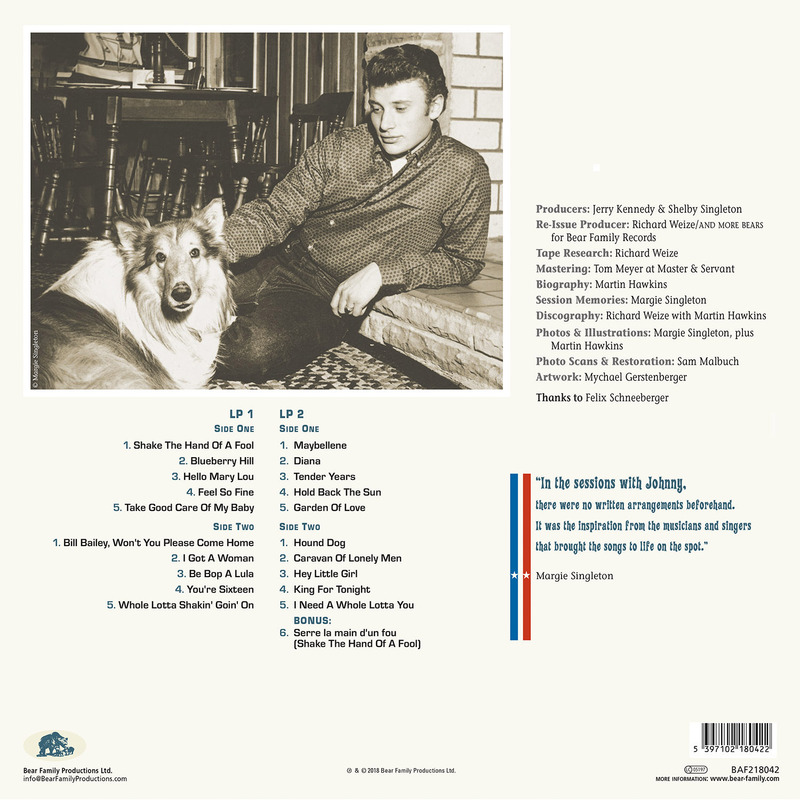 • 21 recordings from his 1962 Nashville sessions, produced by Shelby Singleton. • Backed by the cream of Nashville studio cats. • Re-mastered from copies of the original tapes for best possible audio quality. • Exclusive 180gram vinyl-only release including two songs that first appeared on a rare 1990 Bear Family LP album. • Gatefold sleeve with previously unseen 1962 photos from Margie Singleton's private collection. • Inserted multi-page booklet with xtensive liner notes by Martin Hawkins. Johnny Hallyday was born on June 15, 1943 in Belgium, and after leaving his birth country resided in Switzerland, California and eventually settled in France. 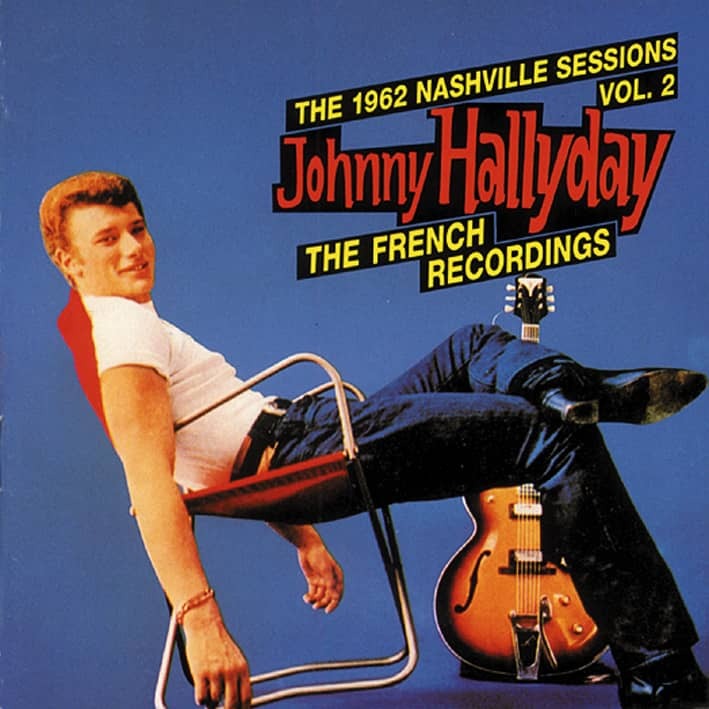 While in his teens Johnny discovered rock ‘n’ roll music, became a performer and eventually the public bestowed upon him the title of 'French Elvis'. Sadly Johnny Hallyday died on 5 December 2017 aged 74, and more than a million people lined the Champs Elysees in Paris to pay homage, while a parade of around 700 bikers lent a rock ’n’ roll tribute alongside the solemn cortege. With such a large public acknowledgement to the man it is only fitting that we at Bear Family Records should offer a tribute to the legendary performer. 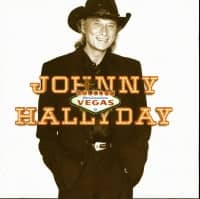 This double album focusses on then 19 year old Johnny’s American recordings when he recorded three sessions in Nashville, on February 20, 21, and May 21, 1962, all of which were produced by Shelby Singleton. The sessions further benefited from the hiring of the cream of Music Cities session instrumentalists. The resulting recordings with numerous session men in attendance had the sound supplementary augmented and made fuller from the inclusion of; sympathetic session singers, saxophone, piano and harmonica being the instrument of the times was with subtlety used on many of the recordings. This double album presents a young melodious rocker giving his interpretation in English of former hit records with prime examples being from Rhythm 'n' Blues: I Got A Woman, Rock 'n' Roll: Be Bop A Lula, Feel So Fine, Teenage Rocker: You're Sixteen, Hallo Mary Lou and the evergreen multi genre encompassing Bill Bailey, Won't You Please Come Home. 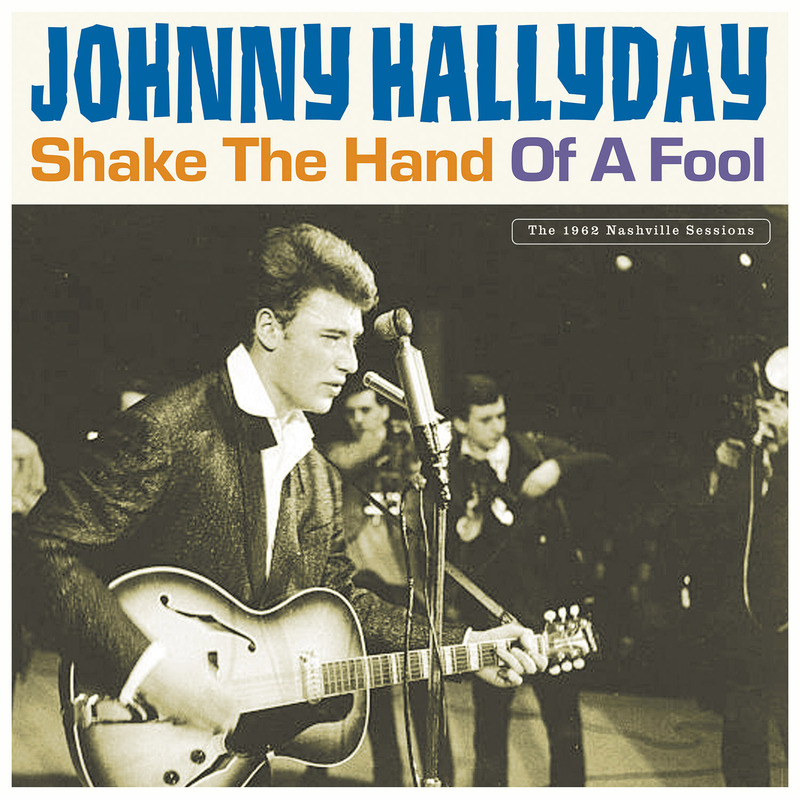 Producer Shelby Singleton’s wife Margie penned and offered to Johnny an infectious original song Shake The Hand Of A Fool, which is a middle tempo rocker with a subtle infusion of rock ‘n’ roll and country blended together ''c'est très bien''. 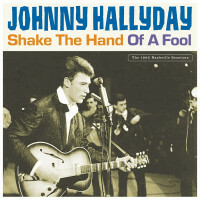 The plaintive flip side ballad Hold Back The Sun had previously recorded in French by Johnny under the title of Retiens La Nuit. The song was a co-write song from fellow Frenchman Georges Garvarentz and Charles Aznavour. Naturally Johnny’s version was far from tremulous and his melancholy vocal has the direction towards the youth market and he makes this song his own. Prior to a 1990 Bear Family album King For Tonight (Queen For Tonight for British singer Helen Shapiro) and a great cover of Benny Joy’s unissued I Need A Whole Lotta You, languished in the tape vaults, and one can wonder why such vibrant songs were never issued. 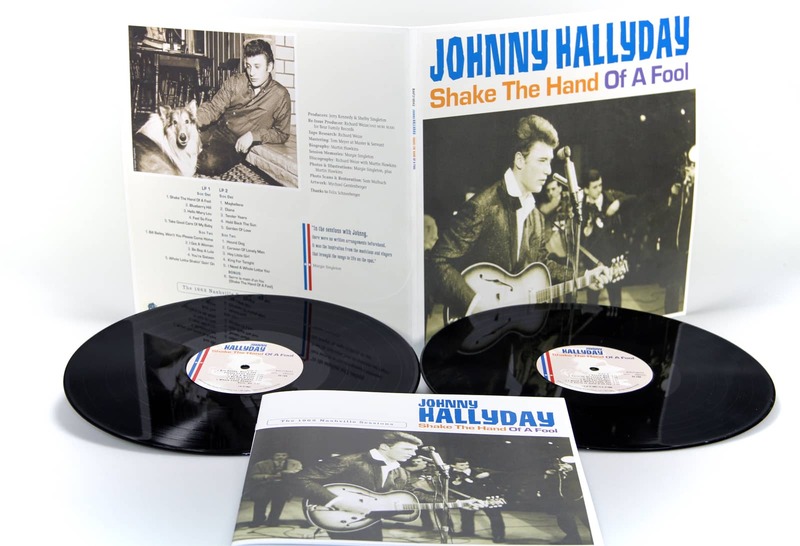 As is the case with many home-grown rockers only a few managed to competently compete with their American idols albeit within their own homeland, and you can include Johnny Hallyday alongside Cliff Richard, Billy Fury or Ted Herold with this testament. These songs although eagerly snapped up by the French public, were sadly virtually unknown in other countries. 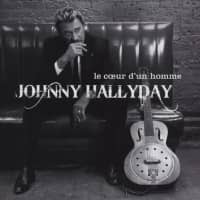 This tribute to Johnny Hallyday not only offers an insight into the American sessions it offers an opportunity for new ears to discover this wonderful and engaging musician and should help to regress this unevenness of his fan base. 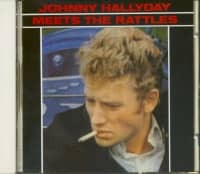 he informative sleeve notes from writer Martin Hawkins will enrich your knowledge of Johnny Hallyday. À la douce mémoire de Johnny Hallyday. Customer evaluation for "Shake The Hands Of A Fool (2-LP)"
Good Times 3/2018	"Das norddeutsche Plattenlabel hat wieder einmal tief in der Raritätenkiste gegraben. Fast überflüssig zu erwähnen, dass auch hier für die bestmögliche Tonqualität gesorgt wurde." Ja, das ist genau das Adjektiv, mit dem man enden sollte, wenn man „Shake The Hand Of A Fool – The 1962 Nashville Sessions“ von JOHNNY HALLYDAY bespricht!